Is Your SD Card Fake? If you happen to be one of those victims who won (or should we say, lost?) the fake SD card deals on eBay a while back, I hope this piece of news will at least bring you some consolation knowing it’s getting tougher and tougher for those villains to stay under the radar selling SD cards with capacities inaccurately advertised. 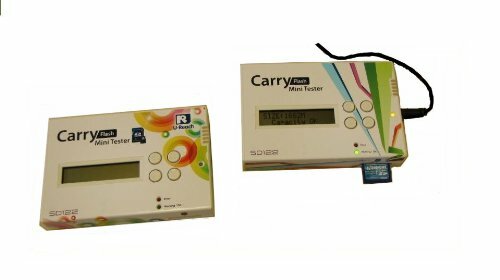 Yes, nicknamed “Fake Buster”, this newly released SD122 SD/MicroSD Tester from U-Reach has accomplished the task of instantly identifying true capacity of any SD or microSD inserted. cards with capacities inaccurately advertised. 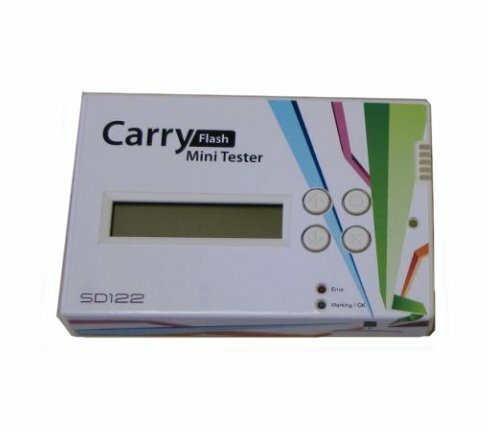 Yes, nicknamed “Fake Buster”, this newly released SD122 SD/MicroSD Tester from U-Reach has accomplished the task of instantly identifying true capacity of any SD or microSD inserted.